The Utah Jazz defense is supposed to be the staple. It has not been consistent so far this season. 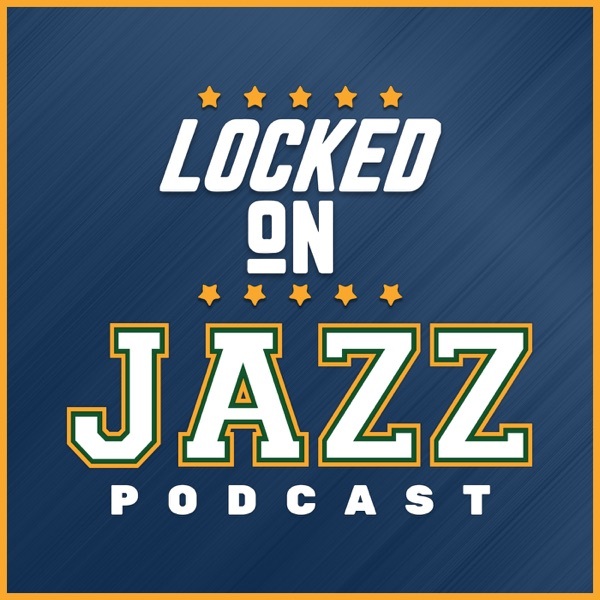 David Locke, the radio voice of the Utah Jazz and Jazz NBA Insider, takes a deep dive on the defense to see what is taking place and what are the real concerns. He looks at how they compare to a year ago, where teams are making shots, the four factors defensively and shot distrubution. Then a preview of the 76ers game and a look at the exclusive Points Gained stat.